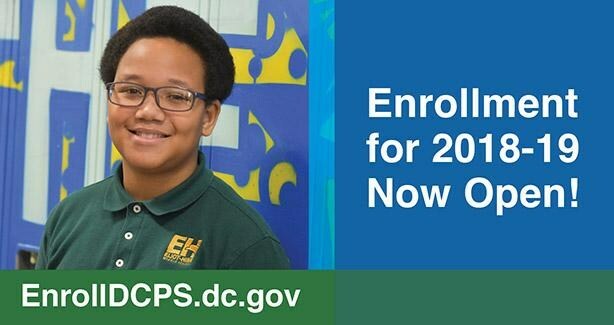 Only residents of the District of Columbia are eligible to receive a free public education in the District. Consequently, all students enrolled at a public school or public charter school in the District are required to provide proof of their residency in the District or pay tuition. These Guidelines are intended to provide school staff, parents and others with clear directions for implementation of the residency verification rules.